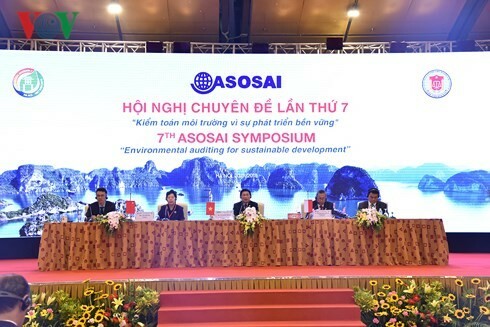 (VOVWORLD) - Delegates from the Asian Organisation of Supreme Audit Institutions (ASOSAI) shared their experience in environmental auditing for sustainable development at a symposium that took place on Thursday in Hanoi as part of the ongoing 14th ASOSAI Assembly. Vietnam’s Auditor General Ho Duc Phoc said Vietnam attaches importance to environmental protection and sustainable development in its socio-economic development policies and strategies. 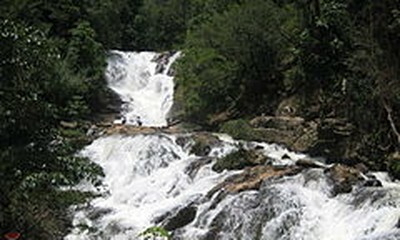 Vietnam has focused its resources on environmental auditing to ensure the enforcement of Government policies on environmental protection.